Sony Interactive Entertainment, Insomniac Games and Marvel present an expansive adventure where the worlds of Spider-Man and Peter Parker collide! The Big Apple is your playground in an interactive game that pits the Wall-Crawler against classic and reimagined foes amongst iconic Manhattan landmarks! 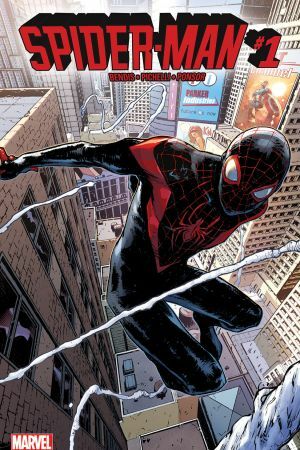 Bryan Intihar, Creative Director of Marvel’s Spider-Man, shares his must-read Spider-Man stories! Play Marvel’s Spider-Man on PlayStation Today! 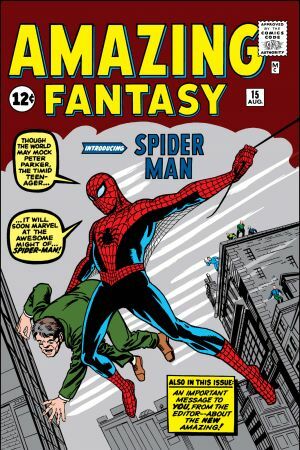 Gotta start at the very beginning; really dig into what makes the character so popular and iconic. 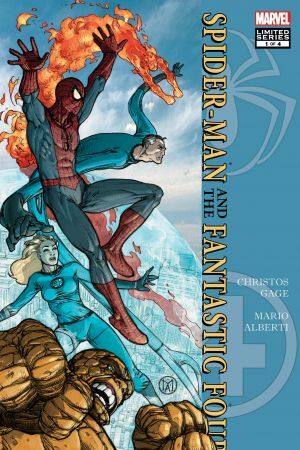 These original books showed us how the best stories are when Spider-Man and Peter Parker’s world collide. For us, Bendis’ work showed how you can respect the DNA of the franchise while mixing things up. 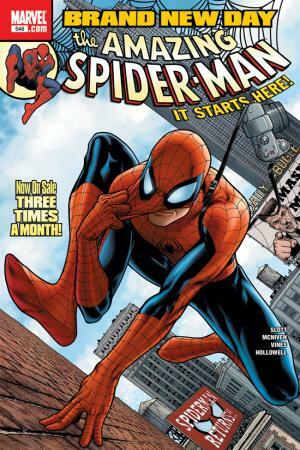 A memorable fresh start for our friendly neighborhood Spider-Man by the talented Dan Slott. Read through #548 for the full arc! 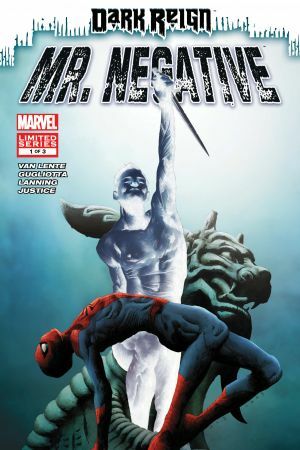 One of the ways we got up to speed on Mister Negative, a relative newcomer to Spidey’s rogues’ gallery. 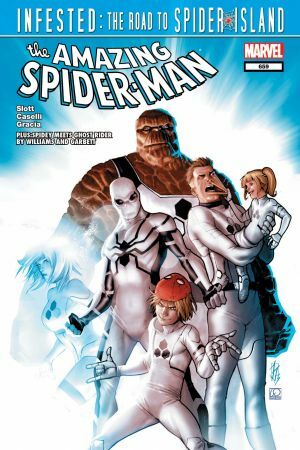 A great storyline that helped us become fans of Dan Slott’s work. Such a creative storyline! Read through #665 for the full arc! 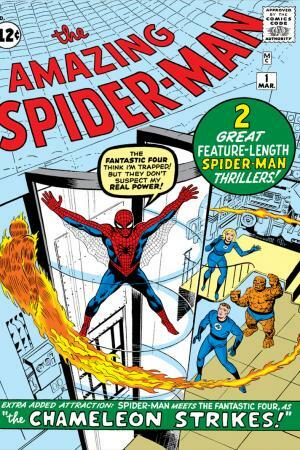 It’s always fun to see Spidey team up with other super heroes, including the likes of Marvel’s first family. 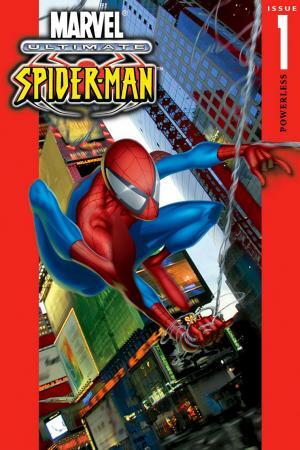 Spidey stories penned by Christos Gage. 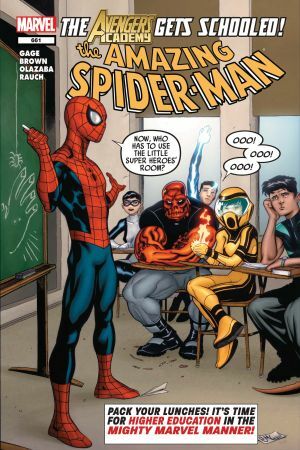 His work with the Wall-Crawler (and other well-known comics) throughout the years made him a great fit to help us craft a great narrative for this game. 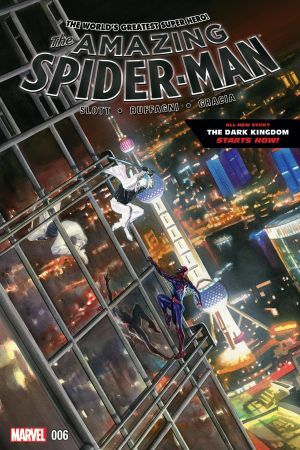 Another great story featuring Mister Negative in which he follows Spider-Man all the way to Shanghai! Also, what amazing (pun intended) cover art by Alex Ross! For so long we’ve seen Pete fight alongside the likes of Thor, Captain America, and Iron Man. It was great to see it be Miles’ turn!